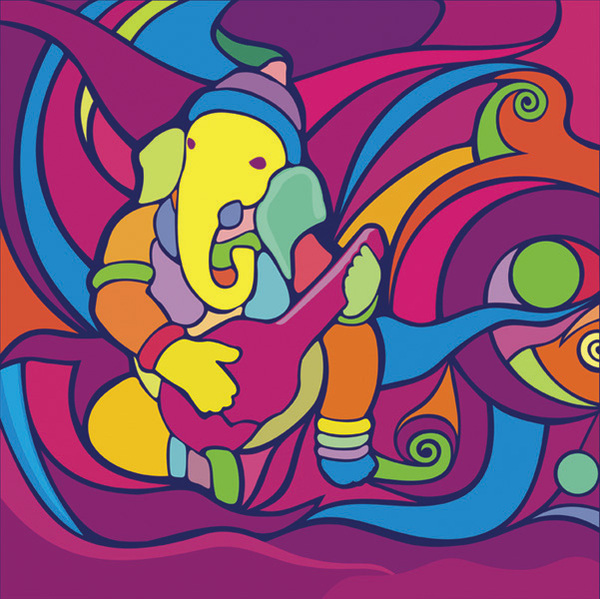 For his July Terraza 7 engagement, Prasanna will perform his Indian/Rock fusion music from his acclaimed CD ‘Electric Ganesha Land’ for the first time with a western rhythm section. This ]tribute to Jimi Hendrix features Prasanna’s signature anthems like ‘Bowling for Peace’, ‘ Iguana on a Funky Trail’, ‘Pot Belly Blues’. Prasanna will be joined by long time colleagues Bill Urmson from Boston on bass and Brazilian drummer Mauricio Zottarelli. No Replies to ""ELECTRIC GANESHA LAND""